We’re used to the beauty world being a tad out there (hey, we embraced Lady GaGa with open arms), but we tend to err on the side of accessibility when it comes to our products. We may like our mascaras innovative, but we want to actually be able to USE them, so having a wand that was 2cm high would be pretty useless. Well, that’s what you’d think anyway- but 2010 has proved the exception to this beauty rule. Welcome to a world where products are so pretty you can’t use them, and where hairdressing goes virtual. 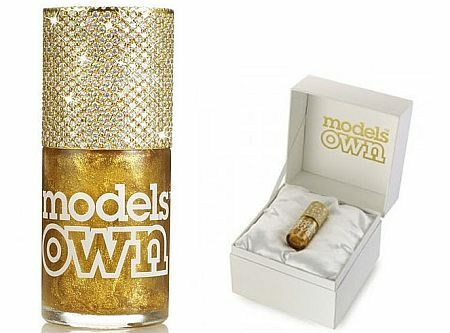 Here’s my guide to the top ten strangest beauty trends of 2010. Makeup has always been considered an art form, with many people collecting new releases with the fervour they once assigned to the sticker books of their youth. 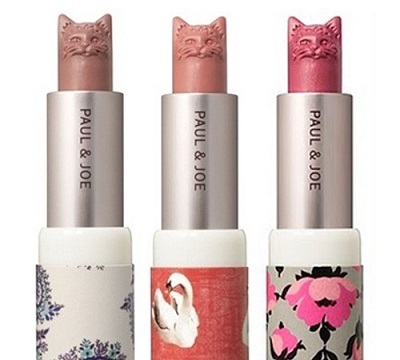 Even though you may treasure those limited edition palettes, they still get some use- and then along came the new Paul and Joe lipsticks, Available in three shades (and a not to be sniffed at £16 from ASOS) they are so pretty and artistic that they stop being functional. Do you have it in your heart to destroy that cute kitty head? I don’t.. so that’s my money wasted then. Makeup is beautiful but it should also be functional, so let’s see a return to that- please?